​We have helped hundreds of students with their musical journey. We offer private lessons in many popular instruments, including voice. We know you are busy and we know it can be crazy hard to find a reliable music teacher. That's why we go above and beyond to find the BEST music teachers in the entire area --so you don't have to! 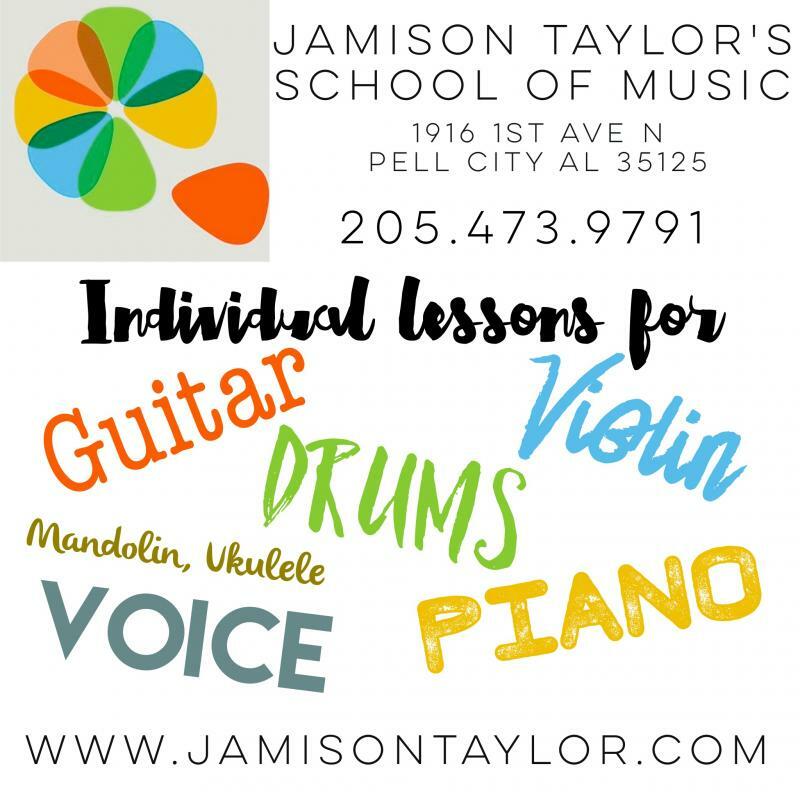 While you're researching the best school for you, consider the benefits of becoming a JTSOM student and find out why we are your number one choice for music lessons! Ukulele, Mandolin, Banjo & Uke-- in one location. Every year, aspiring music teachers start their own studios, and a few months later they have to close. 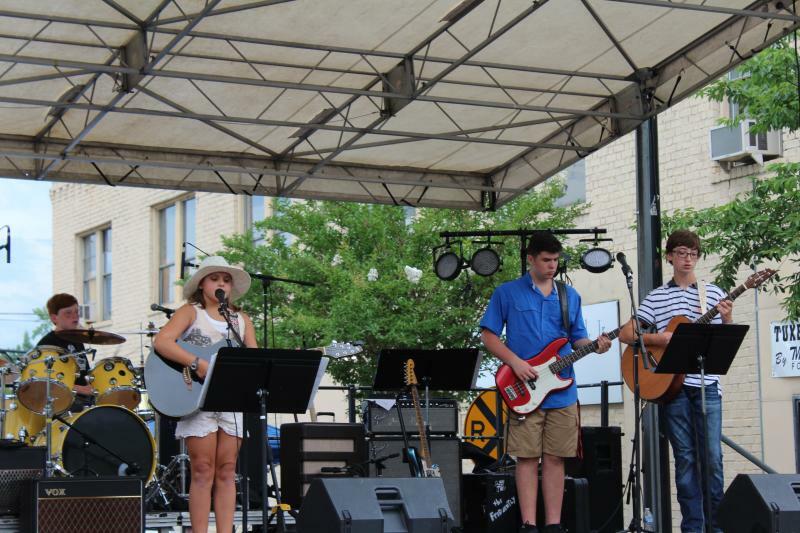 We have a proven track record of offering quality guitar, voice, singing, piano and drum lessons at JTSOM, year round. Our full time mission is teaching music lessons, trusted by hundreds of families! We aren't going anywhere! Free Wifi, clean restrooms, bottled water and coffee available upon request. Every parent just wants to know how their child is doing and if they are really progressing, right? The best way for a parent to understand if their investment in lessons is really worth it is to have their child participate in a recital. In December, most of our students choose to perform in our annual recitals. We strive to bring you the best customer service possible. We are continually adding hours to ensure that our staff is able to assist you when you call or come to the studio! Excellent customer service is what sets us apart! Due to its central location, our school is convenient and draws students from the entire area. We are easy to find, right across from city hall. We have our own parking lot for your convenience. We are a 'full service' music school. This allows us to offer lessons as early as 9 a.m. and we see can see students at lunch time between the hours of 11 a.m.-2 p.m. If you are a homeschool parent, retiree, college student or working professional who has a flexible schedule, take advantage of our early morning and lunch time lesson spots. Our desire is to inspire our students with the love of music. We do this through teachers and music that our students love. Unlike other programs, we do not require semester minimums for lessons. You can begin anytime! To stop lessons, we just need a withdrawl notice by the 15th of your last month. See our CALENDAR page for openings. Tuition is a monthly fee for your time slot not per lesson. Tuition is due on the first of the month. Your monthly fee is the same each month. You are responsible to pay your tuition even if you miss your first lesson of the month or it falls on a holiday. Tuition is late on the 10th of the month. Starting January 2019 a late fee of $10 on the 11th of the month & $20 on the 20th of the month will be added. 3. Tuition is based on 48 lessons per year split into 12 monthly payments. Auto-payments available through our office. 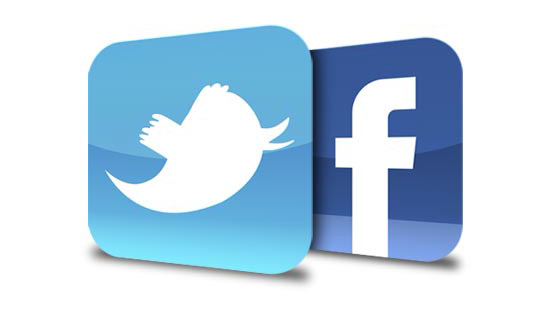 You can always pay on our website through PayPal. 4. Make ups and missed lessons. Make up lessons are offered if the instructor cancels the lesson. If you miss your scheduled lesson and want a make up we will do our best to offer one that fits within our schedule but understand that we do not OWE you for missing your lessons. Unlock the musician inside of you! We have students from age 4 to 74. Don't wait any longer contact us today! Copyright 2015 Jamison Taylor's School of Music. All rights reserved.